Home » Technology » Are You Aware Of These Online Tools To Download Videos? Are You Aware Of These Online Tools To Download Videos? Downloading videos is one of the most preferred options when we surf online. Every user wants to download their favorite videos and trailers once and save it offline. However, most of the videos are available on Youtube, Instagram and Facebook. So, how can you download facebook videos or videos from any other source? This downloader was one of the first software tool introduced to help users download videos easily. You need to search for YouTube Downloader and then download the application. Once the application is downloaded on your computer, it will open a dialog box with the option to enter the URL and chose the medium (480p, 720p etc.) and format (MP3, MP4 etc.). Once you hit the 'download' button, the media or the file will start downloading at the appropriate computer location. However, you might face some error issues while downloading the videos. It depends upon some security parameters set by the developer. It is also an online tool that is easy to operate and all you have to do is enter the video URL and click the Download button. The software will provide format recommendations to choose from. Once downloaded, it will show you a link to download the YouTube, DailyMotion, and Vimeo video. SaveVid is an online movie and video downloader where you need to enter the video URL and press the download button. Another interesting downloader is the ClipNabber Software. All you have to do is enter the video page URL and click the Nab button. Now, just choose the format and your video will be downloaded soon. SaveFrom.net is also one of the popular browser extension where you can install the extension and then click on it in a particular video page. The extension will open the downloaded links in another tab for you. YouTube5 is a very popular online software and got his name from the parent video site. You can just click on the required video resolution shown in the player to download in minimum clicks. If you are an android mobile user, you will love this software downloader. 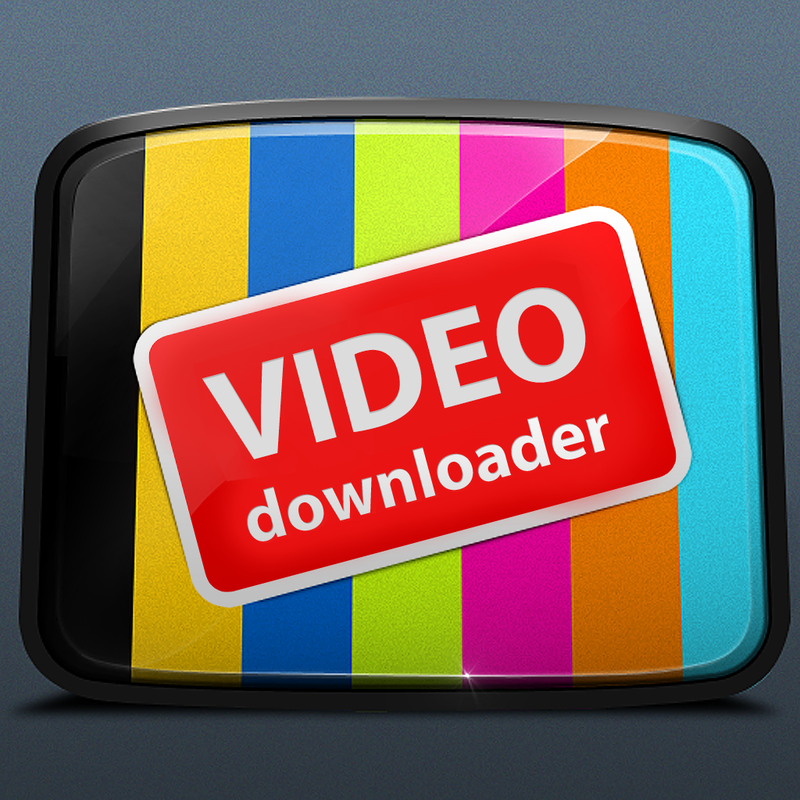 The downloader comes with an in-app browser extension where you can easily browse videos and download the videos easily. Get Social Vids is a niche online downloader tool which provides the option to download facebook and Instagram videos. Mostly, it is very tough to download the appropriate and in-stored Facebook and Instagram videos. So, Get Socal Vids makes your job easier by providing the option to download these videos by simply entering the video URL. You need to go to the video page and then right click to View Source. You need to copy and paste the complete code in the online download tool and hit the download button. It is a private downloader and provides an option to download native Facebook and Instagram videos easily. The YTD Downloader is also one of the most popular download tools and you can use it to download videos. Again, you need to paste the video URL and click the Download button. It can also convert video formats easily. There are many other tools also available online to download the videos. You can also use paid video tools to download the videos and audios easily. Most of the online music apps provide download option to listen to the music comfortably. Some video download site like NetFlix also provides the option to view videos online. Till then, the above list of online software tools can help you download facebook and Instagram videos apart from videos from another source. this tools are very good to download videos. i like to download favorite videos.